Welcome to your new home! 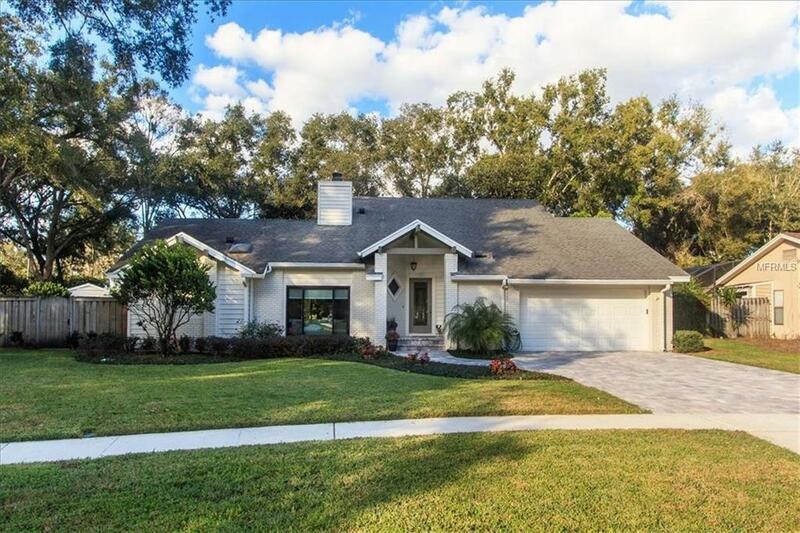 Within close range to the desirable Maitland community park. You can play a game of basketball, try your hand at tennis, or use either 1 of the 2 playgrounds. This home consists of 3 bedrooms, 3.5 baths, with an office! When walking in, you will notice the living room with a wood burning fireplace. The dining room is nicely sized with a large new energy efficient window that looks out onto the inground pool and spa. The upstairs has 2 bedrooms and an updated full bath. The master bedroom is located on the first floor with another updated ensuite bath and walk-in closet. The office is located off the family room, with an attached full bath. The kitchen is a cook's DREAM! The flooring is done with travertine tiles, contains stainless steel appliances, built-in spice racks, granite, oven, and convection microwave. The family room is big, and surrounded by windows to look out into your beautifully landscaped private backyard!